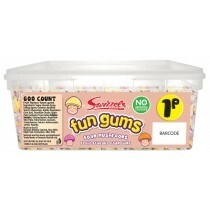 1p sweets are ideal pick n mix fillers as you can put hundreds of gummy or chocolate sweets in a paper bag and fill it up to your hearts content. 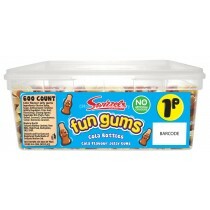 We have many popular sweets that include baby dolphins, Fizzy cola bottles fun gums and fruit slices. 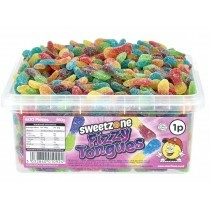 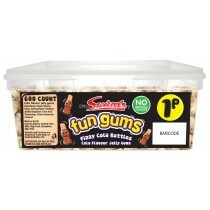 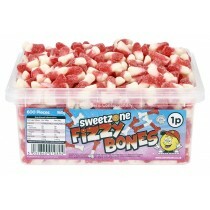 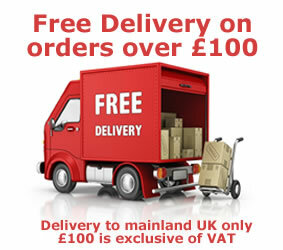 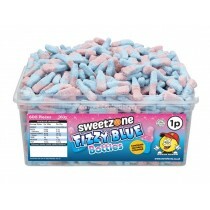 With many popular brands that include Swizzles Matlow and Kingsway you are going to get a variety of different sweets. 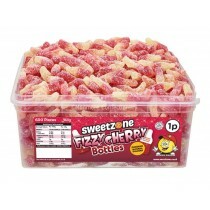 We have many iconic Haribo sweets from our 1p range which includes Jelly beans, jelly babies and gummy bears and that is just the tip of the iceberg when it comes to our range of cheap sweets. 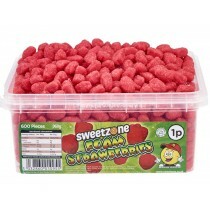 There are many fun themed sweets to choose from for when you want to include more diversity in your collection, from mini cherries to Strawberries you can expect many new products and old favourites from the past. 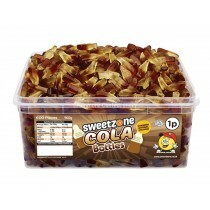 Kids and Adults alike enjoy these confectionery products with so many products to choose from with sweets like bubble-gum Balls and Fizzy Rainbow Bites. 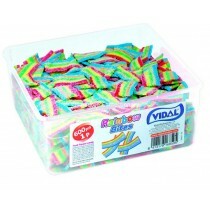 They would make a tasty edition to your wedding which would be a popular choice with guests, Monmore Confectionery is the place to be when it comes to penny sweets.